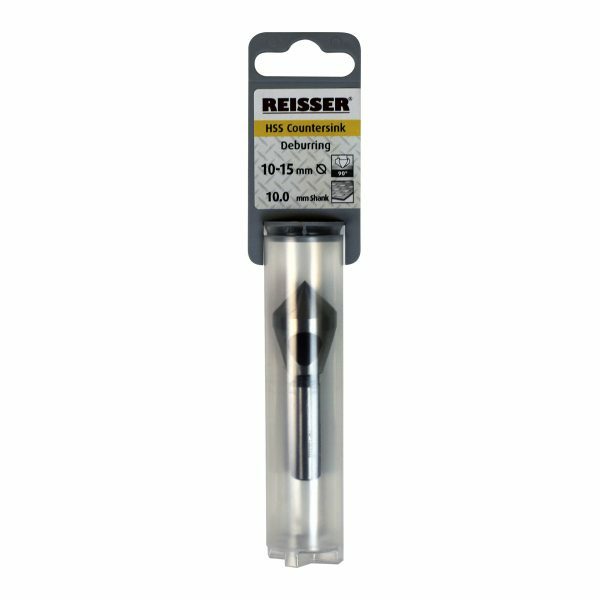 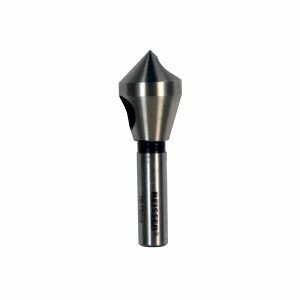 Suitable for burr removal and the cleaning up of drilled holes. 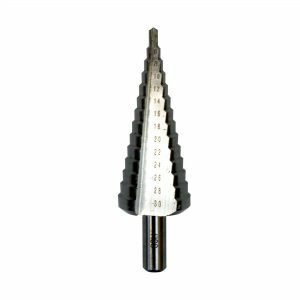 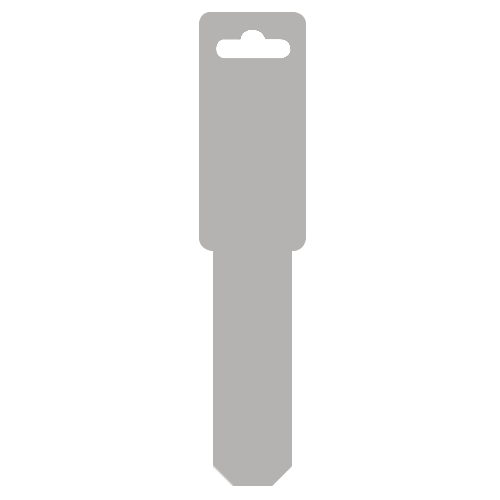 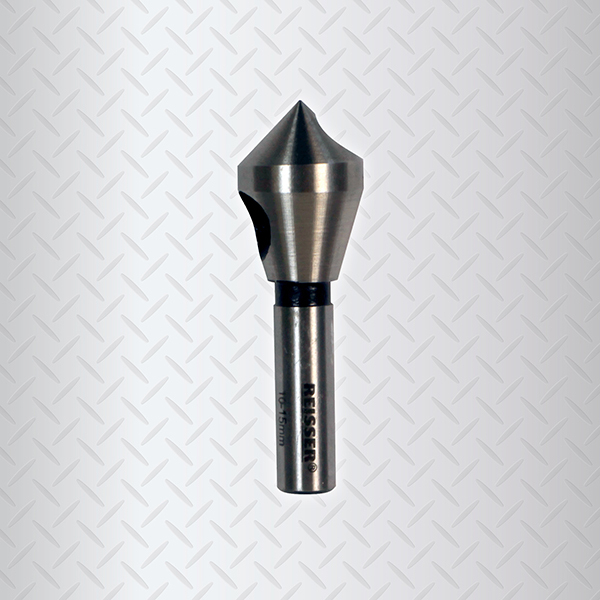 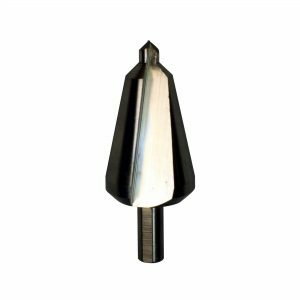 Designed for optimum and clean chip removal through the transverse hole. Low cutting speed and cooling liquid will increase lifetime and improve working results.